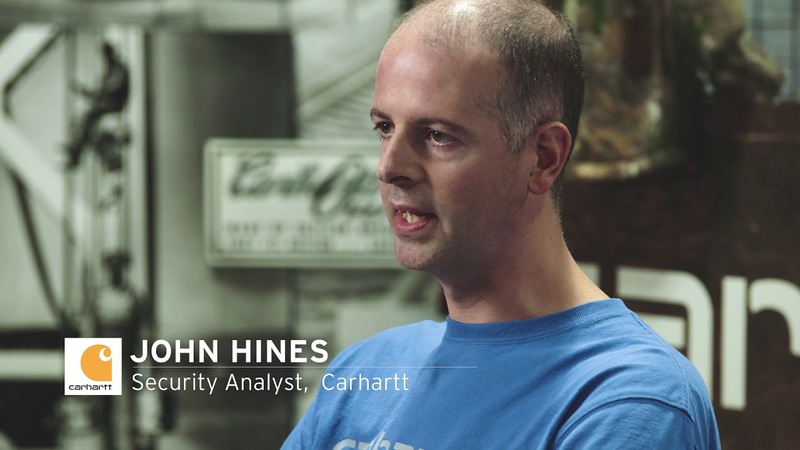 Founded in 1889, Carhartt, Inc., is a U.S.-based manufacturer that is world-famous for the quality and durability of the work clothes it produces. A family-owned company for over 120 years, Carhartt originally produced clothing primarily for railroad workers. Today, Carhartt manufacturers a variety of clothing commonly found on construction sites, farms, and ranches. Carhartt’s apparel is carried by major chains, such as Bass Pro Shops and Cabela’s and international retailers in North America, Europe, Japan, and Australia.